Winners of the inaugural 2014 Theatre Alliance BreaKaLeg competition! We love living and performing on the Gold Coast! Who is Harmony in Paradise? 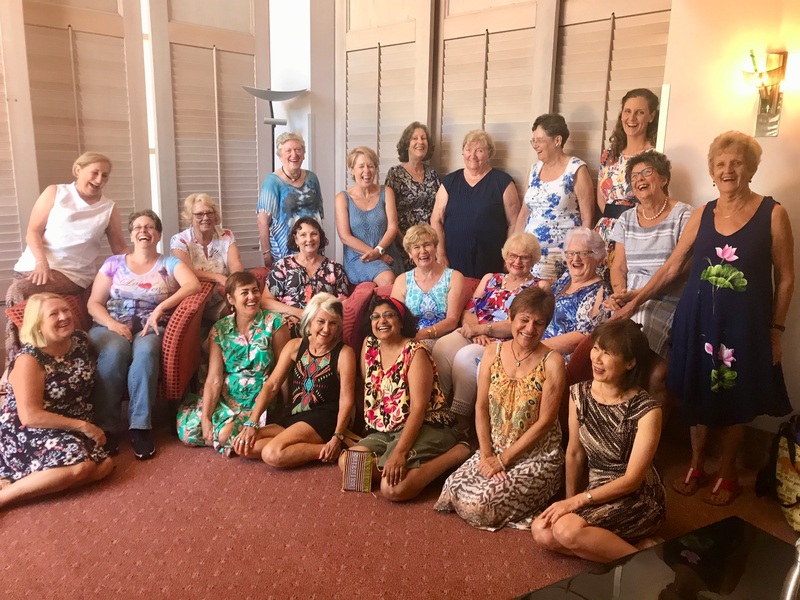 Harmony in Paradise Singers is a Gold Coast-based performing group specialising in singing a cappella music. Movement, colour and drama flow on naturally as the group entertains celebrating popular music from a variety of eras. We enjoy performing at a variety of events on the Gold Coast, and meet weekly at the Isle of Capri for rehearsals. Fun times at our New Year party. We are back in full swing for 2019 and would welcome your contact or visit. All our rehearsals are open to the public and to potential new members, so why not pay us a visit. First rehearsal for 2019 - January 22nd. THE PORTOFINO FASHION PARADE 2018 was another great success! 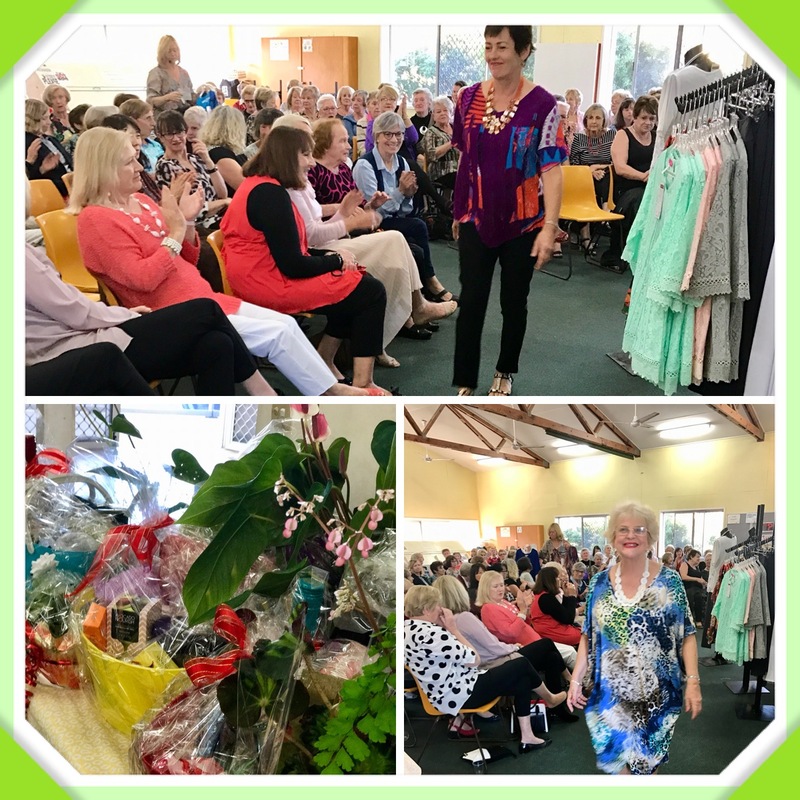 The very popular fashion parade and concert will be held again on August 11th at the Anglican Church Hall, Salerno St, Isle of Capri. Tickets $10which includes fashion parade, yummy afternoon tea and entertainment. A great afternoon including lucky door prize and raffles. Fashion parade starts at 1.30 with doors open from 12.30pm. Want Harmony in Paradise to sing at your next function? Why not hire Harmony in Paradise to entertain at your next event? We can perform at corporate functions, charity events, community Entertainment events, birthday parties, christmas parties, awards nights, weddings, engagements, anniversaries, engagements, and even funerals and memorial services.